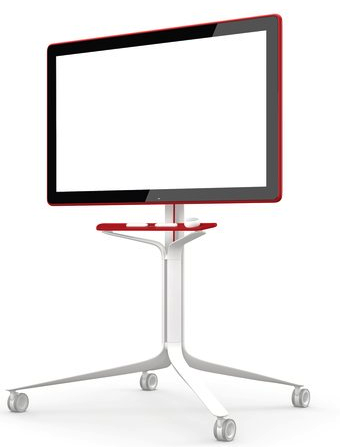 Google introduced today a new collaborative tool called Jamboard designed specifically to enhance realtime collaboration and brainstorming among teams across the globe. It is basically ‘a collaborative, digital whiteboard that makes it easy for your team to share ideas in real-time and create without boundaries’. Jamboard comes with a bunch of interesting features that can make team work way more productive. Realtime collaboration allows users to work with each other wherever they are. They can also access each other’s Jamboards and remotely use the smartphone or tablet companion app. Jamboard integrates G Suite services so that collaborators can easily pull in content from the web or Drive apps like Docs, Sheets, Slides, Photos and add it straight to their ‘jams’. Jamboree will be available for purchase in 2017 for a price that is under $6,000 USD. 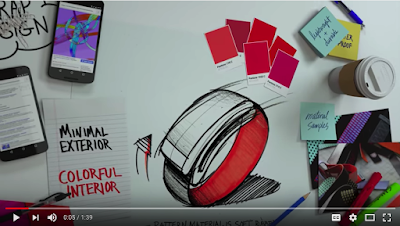 Watch the video below to learn more about Jamboard.